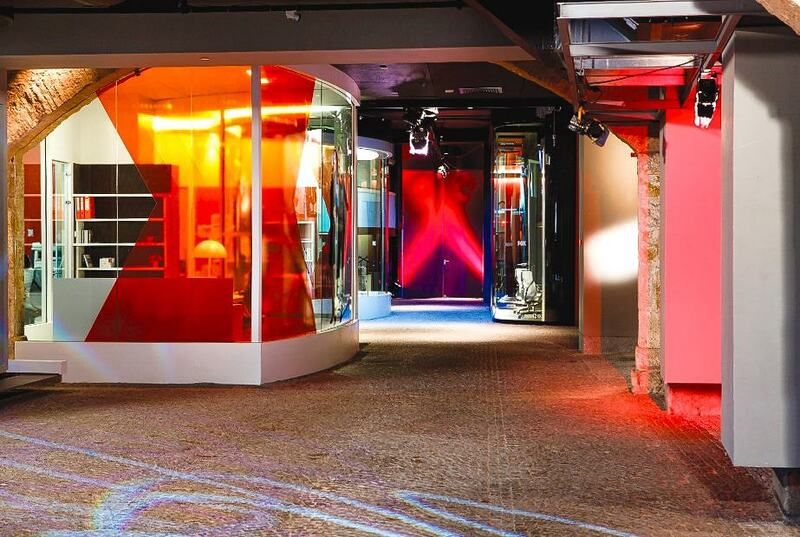 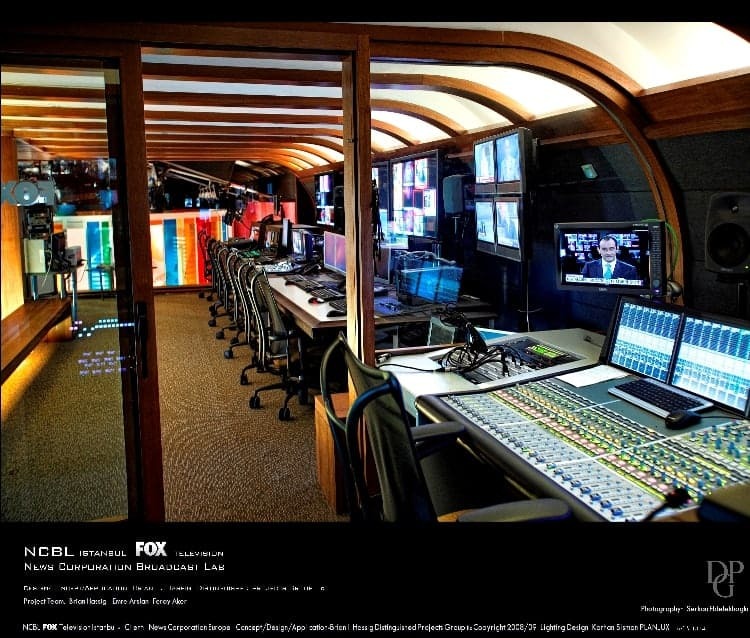 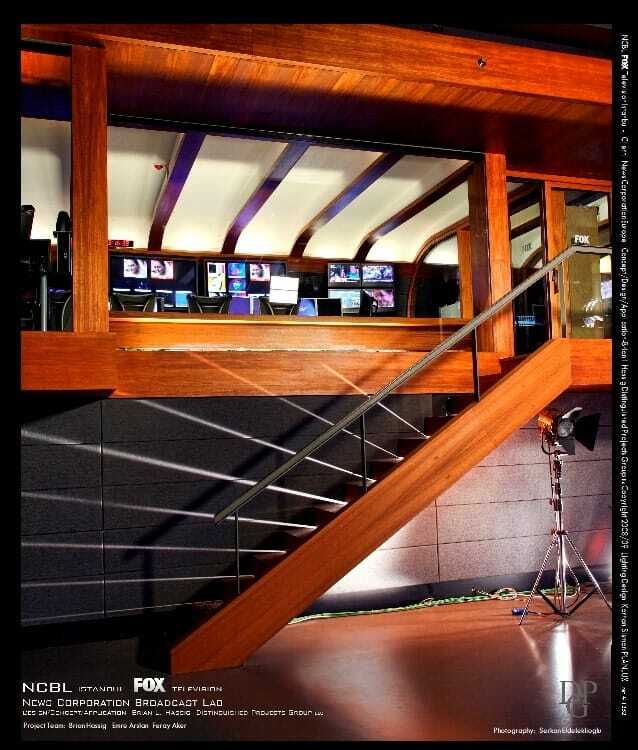 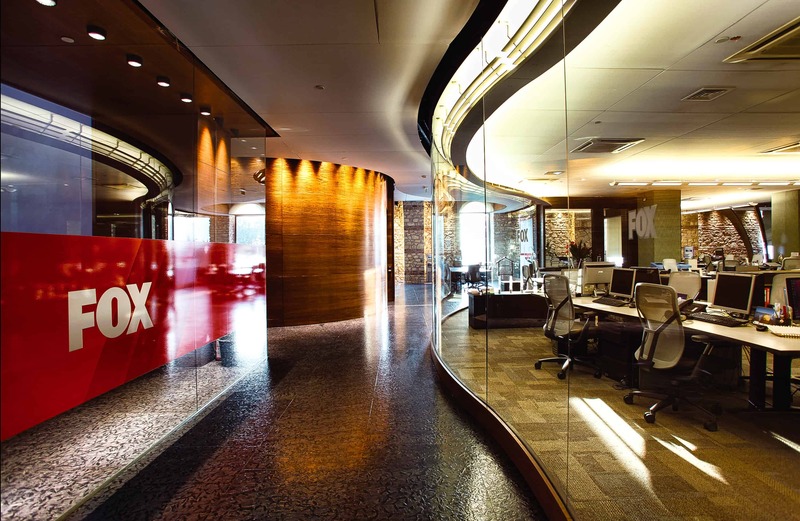 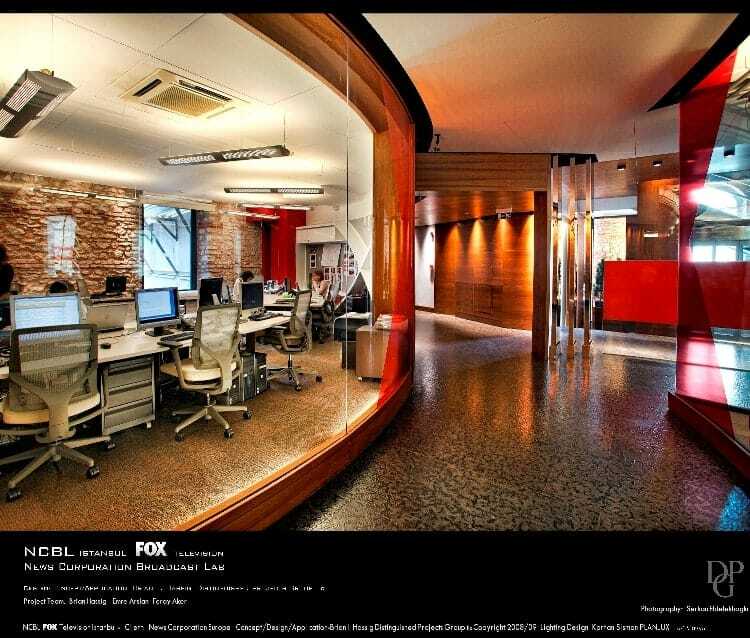 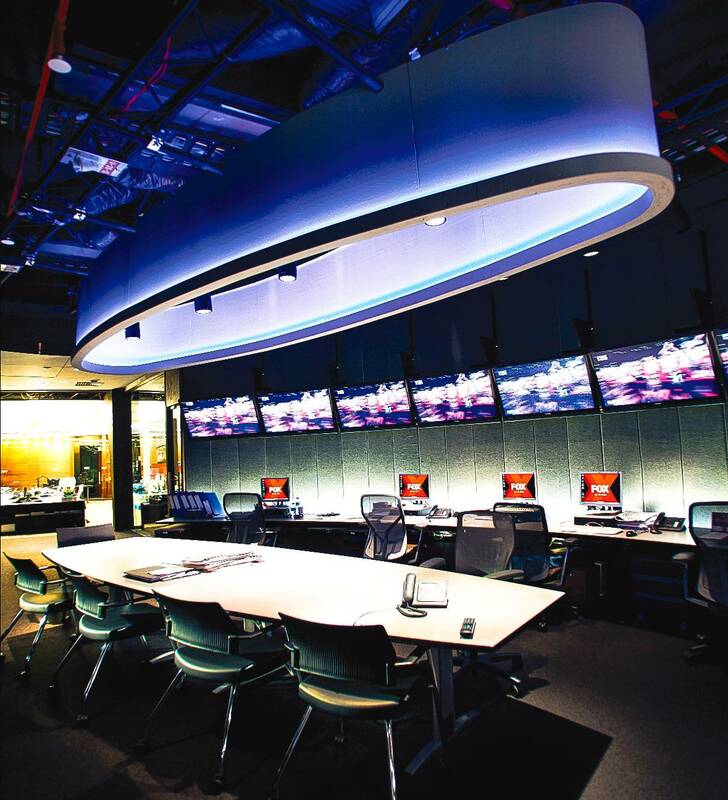 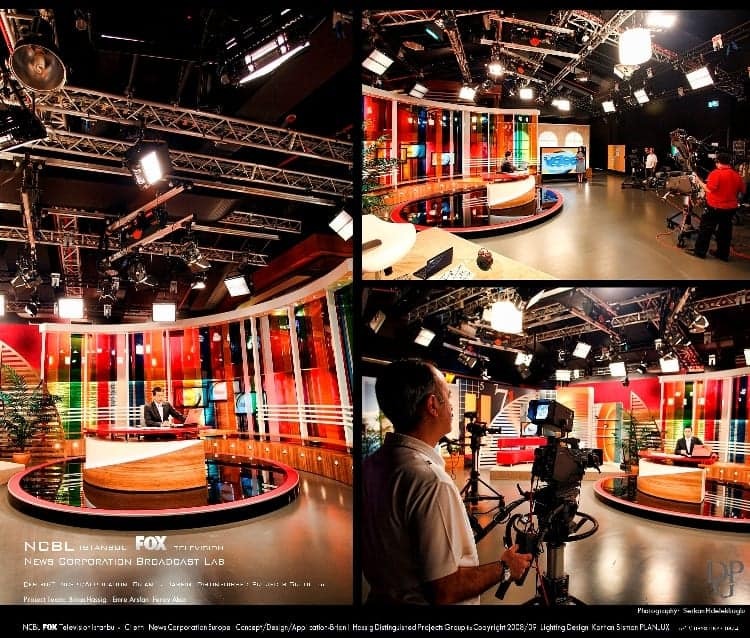 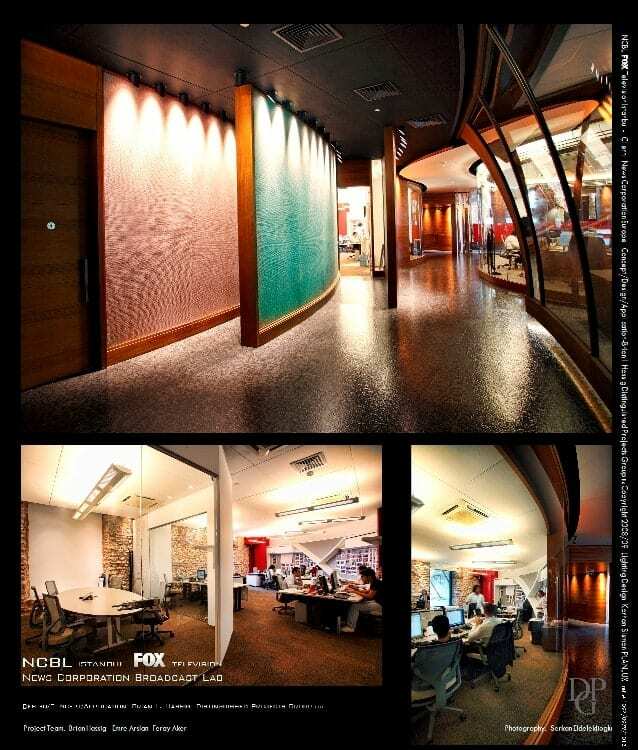 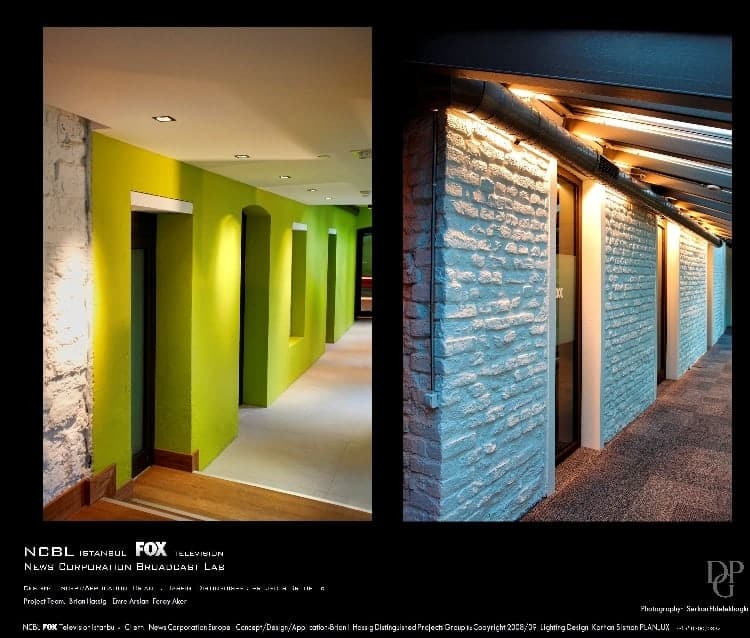 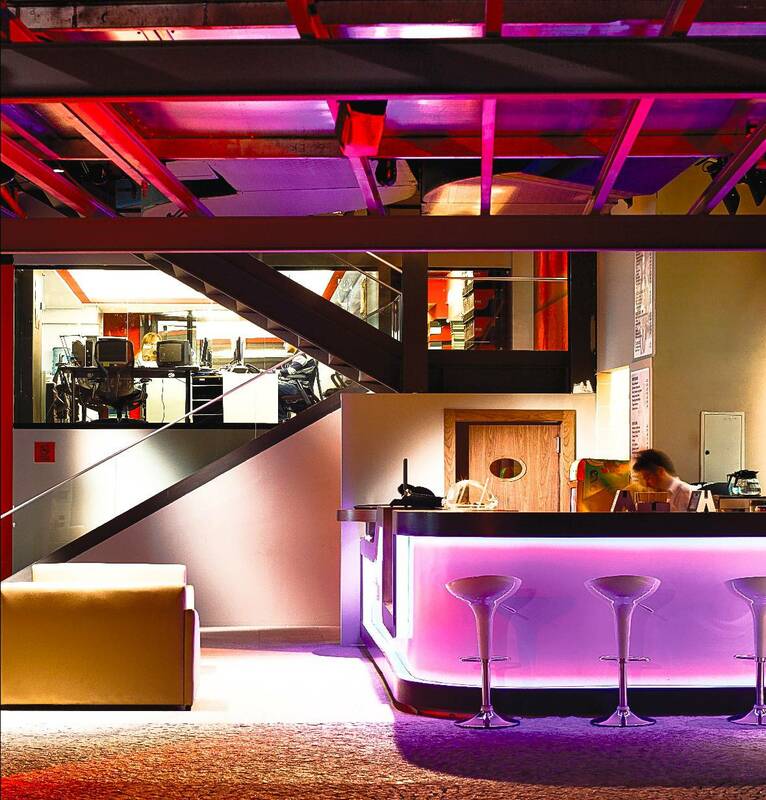 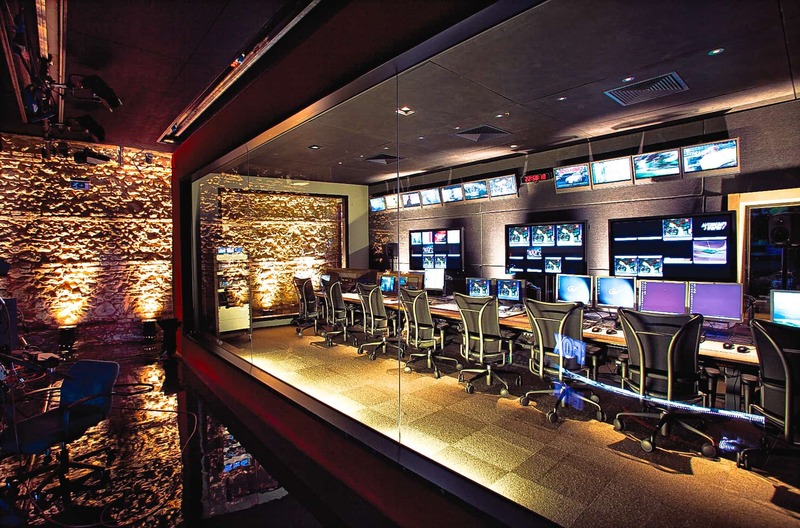 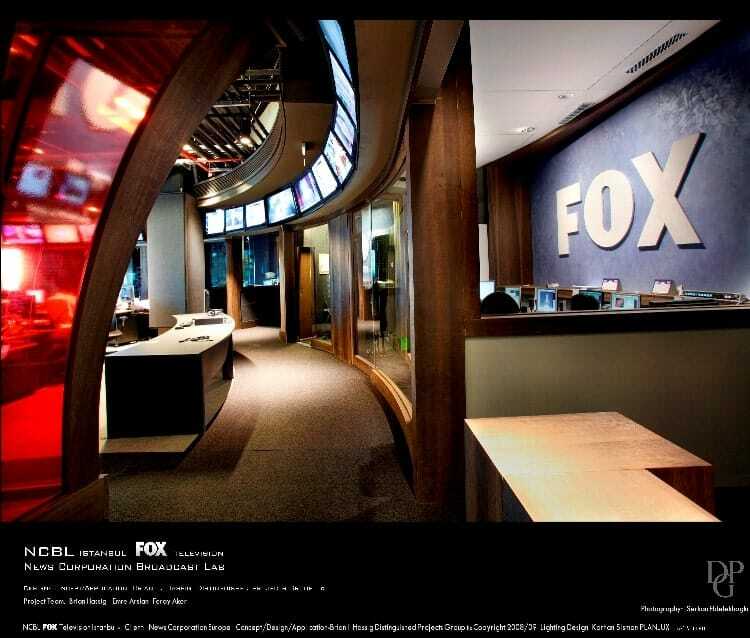 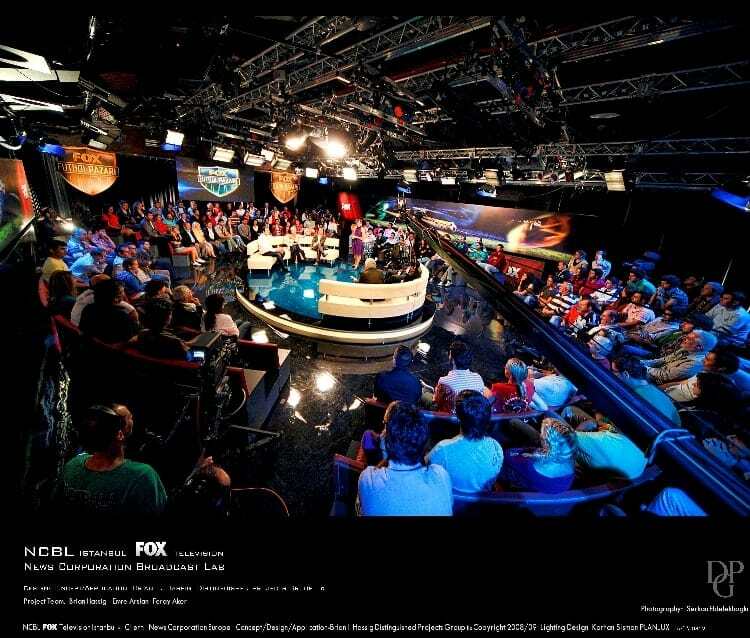 Planlux developed the architectural lighting design project of FOX TV İstanbul Studios & Headquarters Project by FOX TV - News Corporation Broadcast Lab. 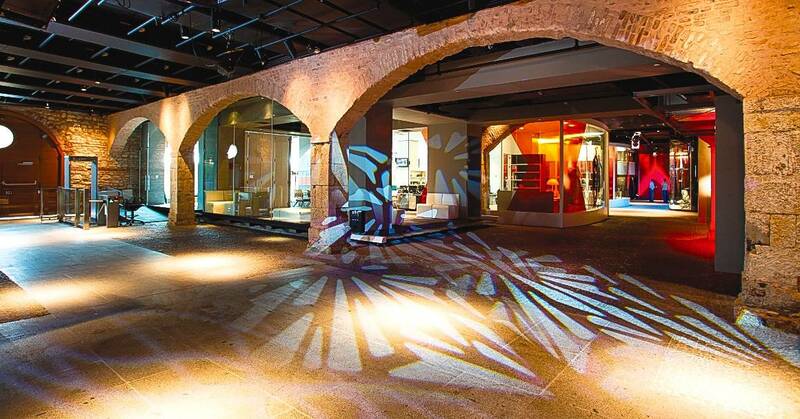 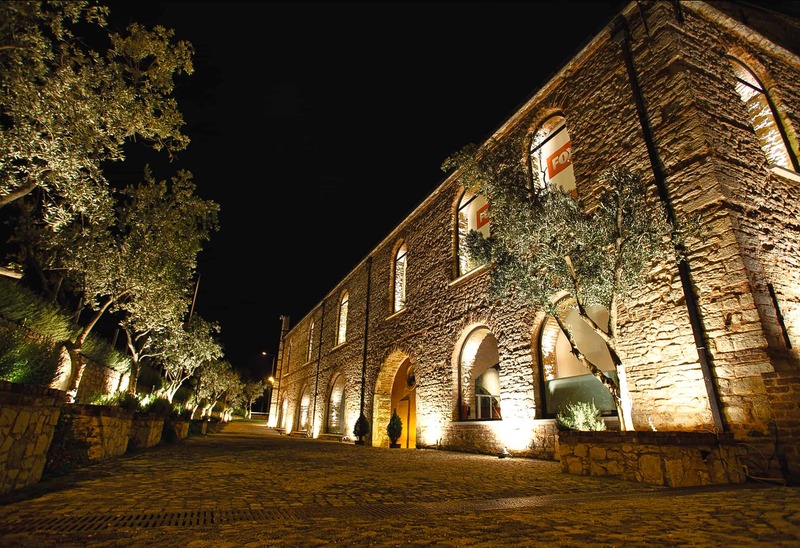 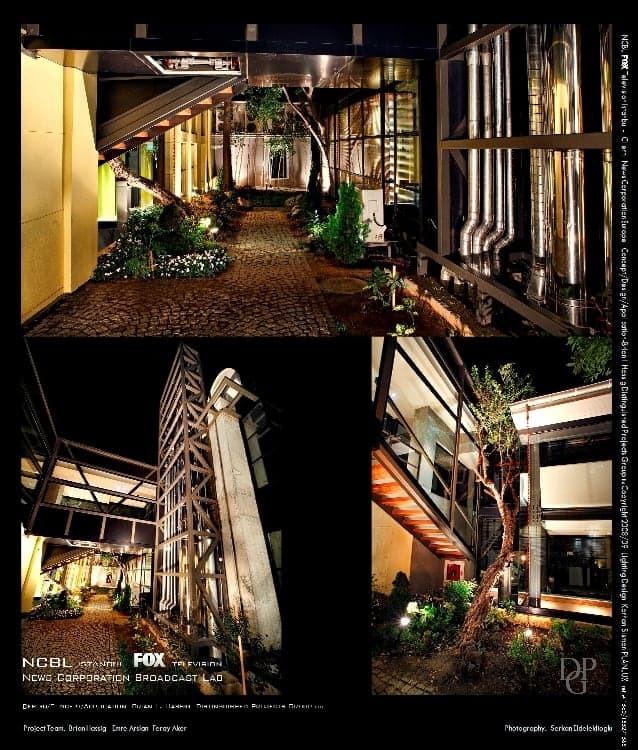 / Alliance Yapım, architectural design by Brian L. Hassig (DPA) and Emre Arslan (Alliance Group). 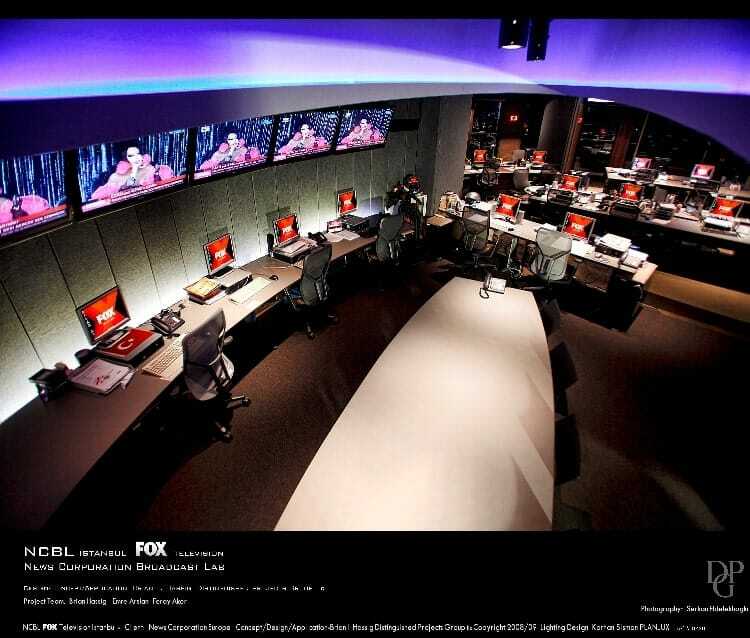 Thanks to Brian L. Hassig to give us such a great responsibility amd opportunity.